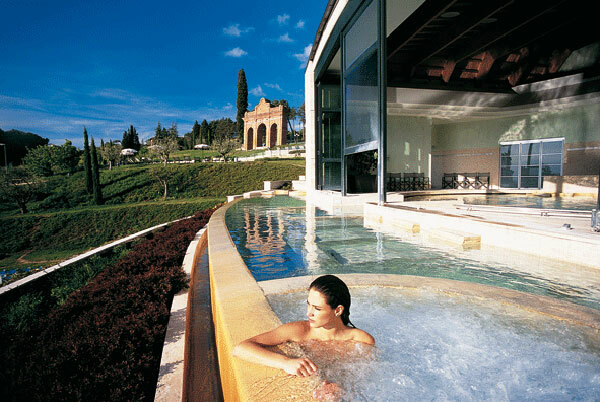 At the elegant 5-star Fonteverde Resort & Spa in Tuscany, benefit from thermal waters from Etruscan tradition in a luxury and exclusive atmosphere. 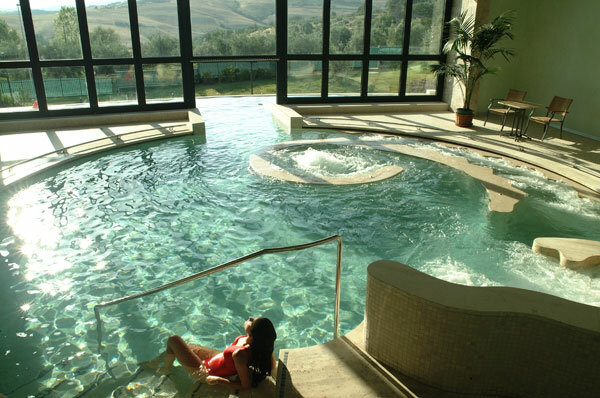 Fonteverde is located in San Casciano dei Bagni, an ancient village in the Val d’Orcia, famous for the age-old springs gushing forth thermal waters rich in minerals. The Etruscans gave a sacred status to thermal waters, since they believed that the gushing of such waters was a manifestation of the will of destiny. The hotel complex is affiliated with The Leading Hotels of the World, the prestigious luxury hotel association. Its fine thermal spa is boasting the Leading Spa brand. Awarded In 2012 the title of The Best for Mineral or Thermal Spring, Fonteverde won the Spafinder’s Crystal Award and has got prestigious recognition of excellence of World Travel Award as Italy’s Leading Spa Resort. Enjoying thermal bathing as a way of life, in a total well-being ranging from treatments for physical health to those for relaxation and beauty is the philosophy that underpins the activities of Fonteverde Tuscan Resort & Spa. This is complemented by a continuum between hotel-style relaxation and thermal treatments which in turn are reinvented and reinterpreted from a perspective of comfort and sensory pleasure. 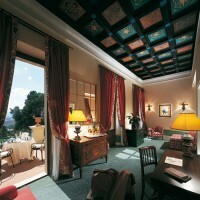 Fonteverde offers 78 elegant and sophisticated rooms, including 6 junior suites and 7 suites. The furniture combines the golden renaissance period with the comfort of modern times, providing an exclusive and relaxing hideaway. The hotel also provides “Queen” rooms, smaller rooms designed for those staying alone but equipped with all the comforts you would expect from the more spacious Privilege and Deluxe accommodation. The wellbeing Spa provides a wide range of exclusive treatments, designed to unite the precious properties of thermal spa waters with manual techniques, physiotherapy and science, including mud bath. Complete health and beauty spa experiences for face and body: whether the aesthetic touch or entire strategies for balance and wellbeing. At Fonteverde, well-being starts at the table with tasty and healthy menu meeting the need for nutritional equilibrium. 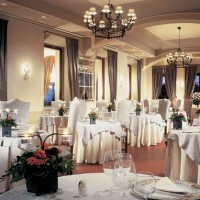 Chef Salvatore Quarto proposes to connoisseurs a series of gastronomic dinners at the “Ferdinando I” restaurant, in which the excellence of Tuscany’s produce is enhanced by the accompaniment of fine wines from some of the area’s most famous producers. Fonteverde enables its guest to immerse in the green and luxuriant Tuscan countryside, with its vineyards and olive groves and golden wheat fields. The guests can book guided tours of the archaeological sites at Sovana and Chiusi, both fascinating medieval villages.